A box of seed favours, each with planting instructions. 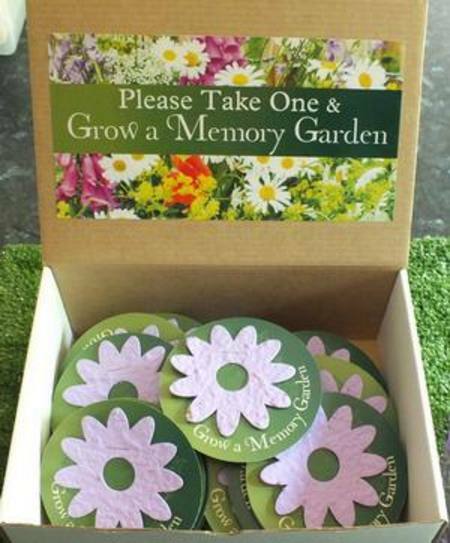 Grow a memory garden comes in a box of 75 or 100. 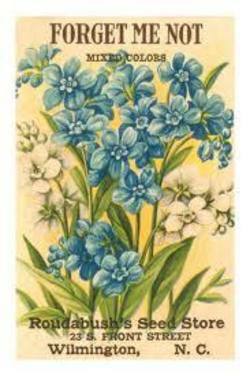 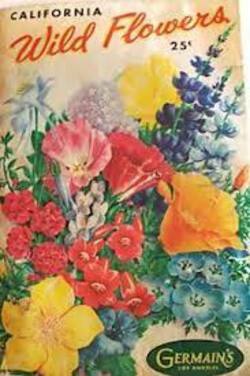 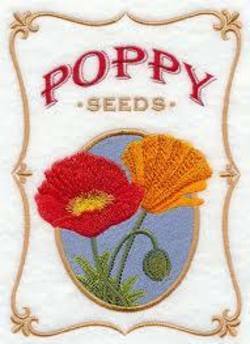 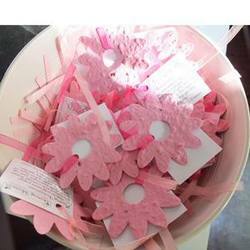 You an choose from our stock seed shapes and colours embedded with wildflower or herb seeds.